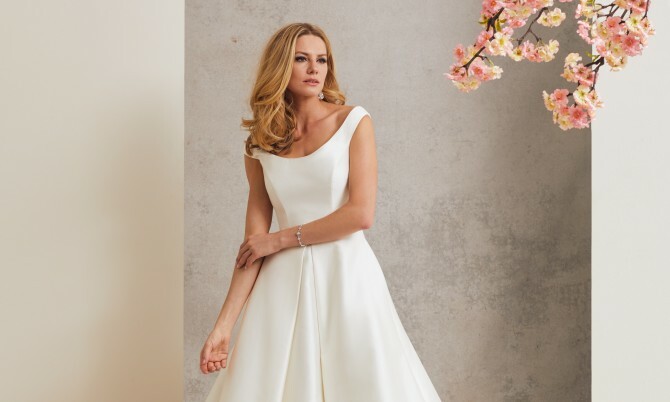 We are thrilled to announce that Hitched Bridal in Chistlehurst will be showcasing our ‘Celebrating Romance’ collection between the 9th and 10th March. 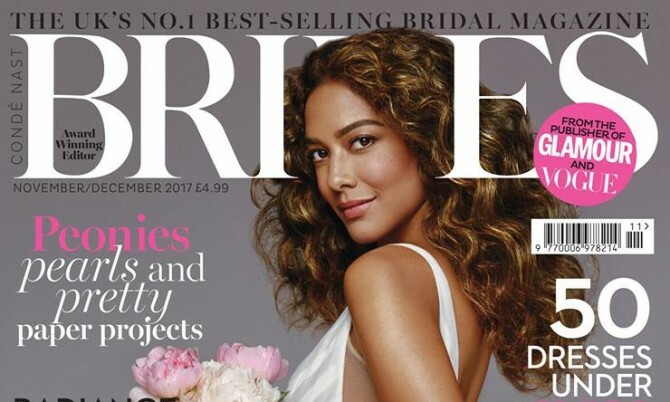 As the world looks forward to a royal wedding, Caroline met with Essential Surrey’s editor Rosanna Greenstreet to discuss Meghan’s wedding gown, the history of the brand and the latest collection. 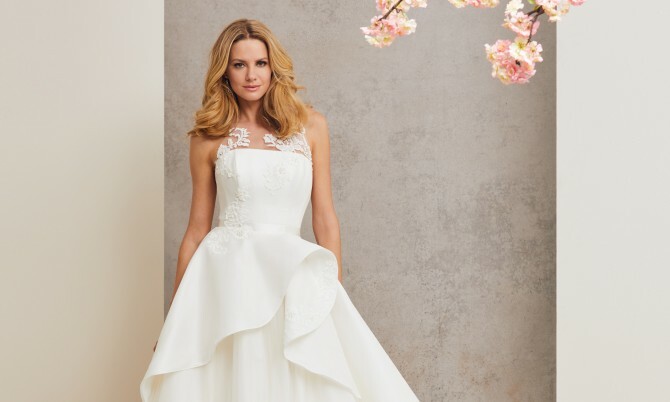 Caroline spoke exclusively with Bridal Buyer about the history of the brand and what to expect from the future and the 2019 collection. 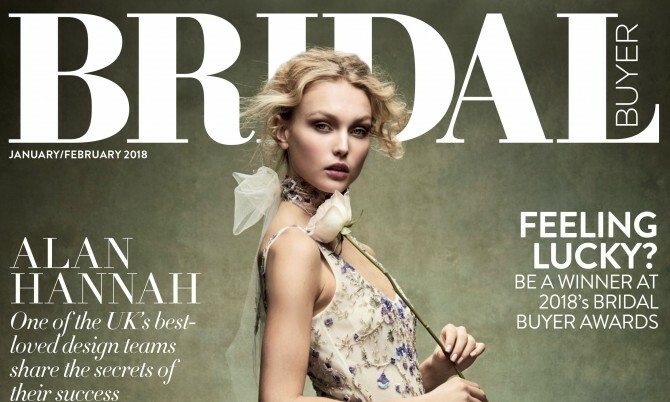 We are thrilled to announce that Sarah Elizabeth Bridal in Cheltenham will be showcasing our ‘Celebrating Romance’ collection between the 17th and 19th November. 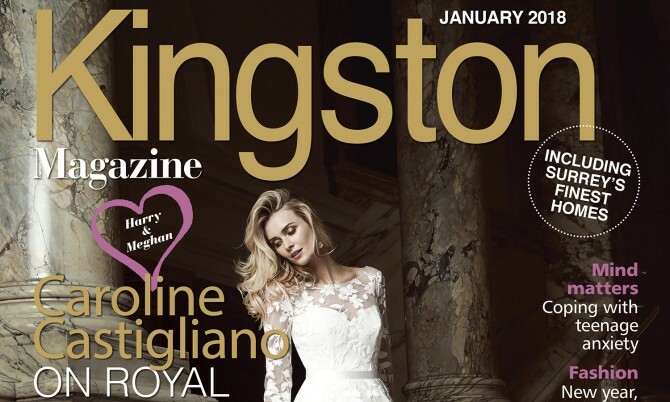 We are thrilled to announce that Caroline Castigliano will soon be available at Iconic Bride in Edwinstowe, Nottinghamshire. 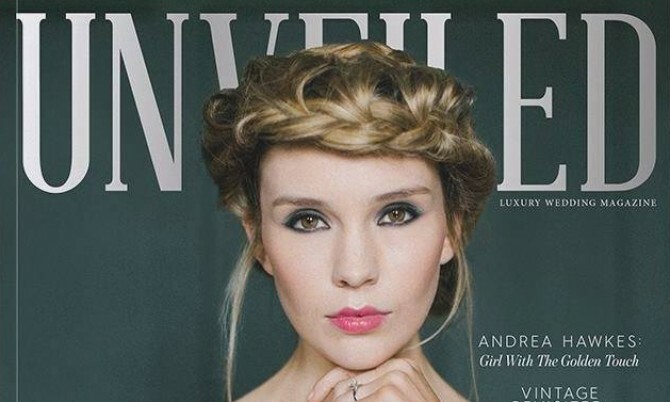 The latest issue of Unveiled Magazine is out now and features an exclusive 6-page editorial shoot showcasing gowns from the Caroline Castigliano ‘Celebrating Romance’ designer wedding dress collection. We are delighted to announce that Rachel Ash in Atherstone, Warwickshire will be showcasing our ‘Celebrating Romance’ collection between the 27th & 28th October.